We have a wide range of gold collection items as well as bullion ones. 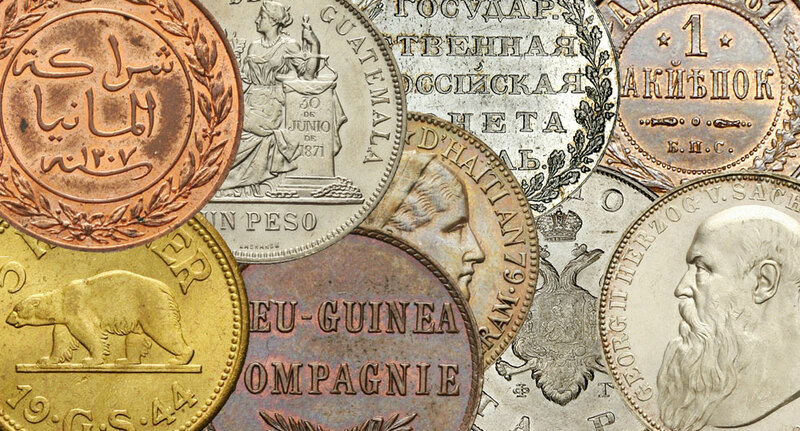 All coins from Our offer have the gurantee of originality and come with a reliable evaluation. 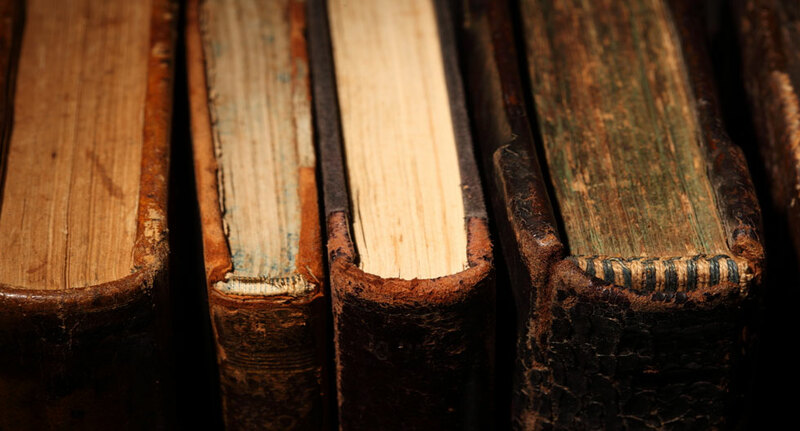 We pride ourselves in finding missing items to any collection. 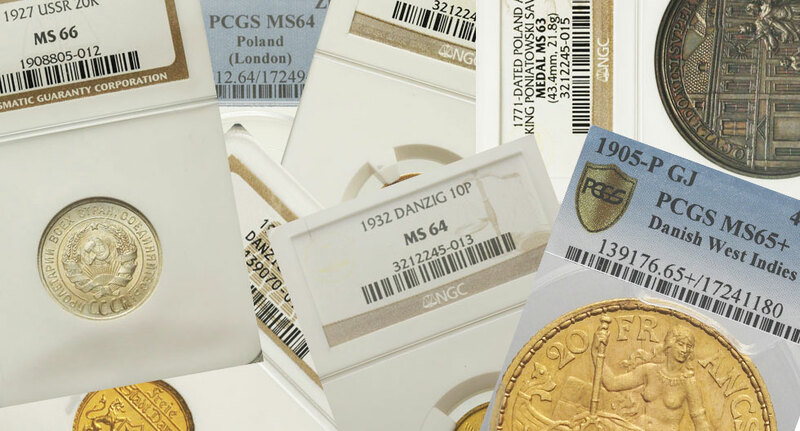 What is more, We provide proffesional advice in purchasing numismatic items and can attend and take part in the biggest auctions on the client's behalf.